Respondents to Institutional Investor’s 34th annual All-Europe Research Team survey agreed, voting UBS’s teams of analysts and strategists into first place for the second year in a row. More than 1,900 directors of research and heads of investment from institutions managing a combined $4 trillion in European equities judged equity research providers across 44 countries and sectors. Votes were weighted based on a respondent’s assets under management and combined in each sector to form a firm’s team ranking. Respondents produced a leaderboard that, with the exception of this year’s winner, is a complete reshuffle of 2018’s providers, with just one new entrant cracking the top 10. At the same time providers and their clients were grappling with the internal effects of MiFID, Europe was contending with Brexit and the increasingly fractured regional politics associated with rising populism, according to Sunil Garg, head of international equity research at JPMorgan. 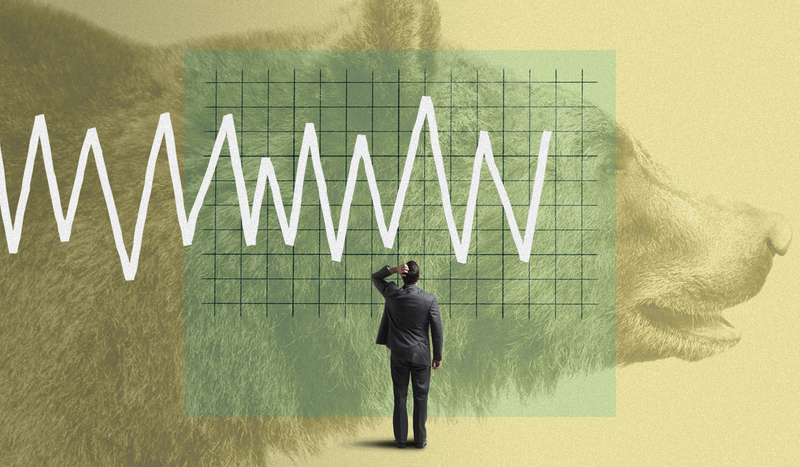 The global end of quantitative easing, escalating trade tensions, and slowing growth further weighed on equites. Despite the uncertainty surrounding MiFID and other geopolitical developments, firms continued to make investments in key research staff. Bank of America Merrill Lynch’s deputy EMEA research head Eric Lopez – who will rise to head of EMEA research effective March 1 – said the bank made six senior hires this year. These included promoting Haim Israel, a top-ranked telecom analyst in II’s Emerging EMEA Research Team, to head of global thematic investing. This year, Israel and his team were recognized in the All-Europe Research Team as runners-up in the ESG/social responsible investing sector. 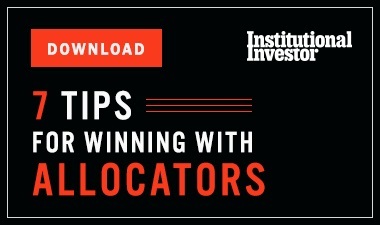 In addition to the main team-based ranking, Institutional Investor produced three additional leaderboard results this year. For the second year, individual analysts who received the highest scores per sector were recognized in a separate roster, and the shake-up seen in the team results is also reflected here. 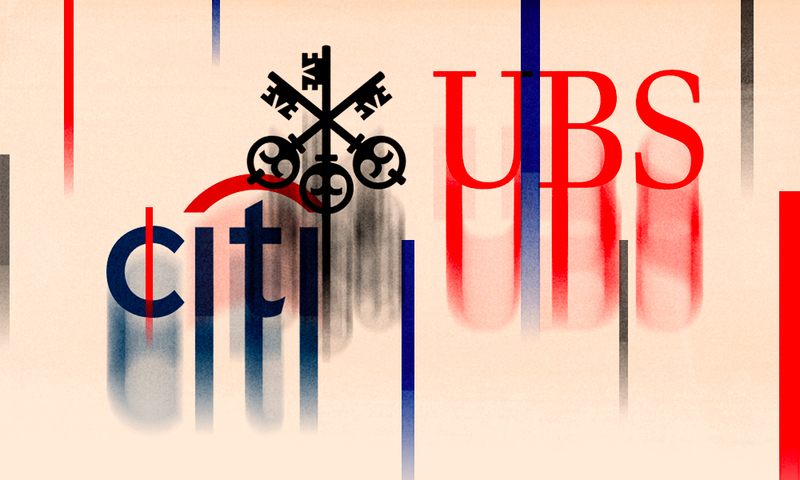 Citi took the top spot in the analyst-based ranking this year, followed by UBS in second, JPMorgan in third, and Bank of America Merrill Lynch in fourth. Morgan Stanley repeated its fifth-place finish. 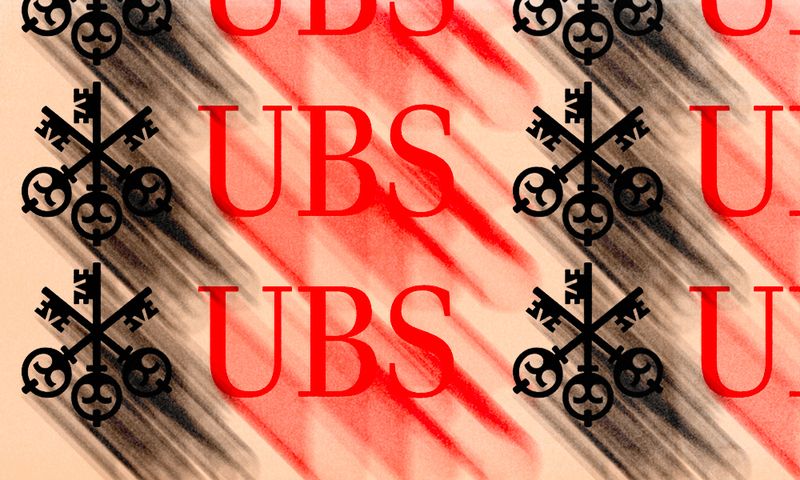 UBS debuted at No. 1 in the commission-weighted ranking of analyst teams. Citi placed second, followed by JPMorgan in third and Bank of America Merrill Lynch in fourth. 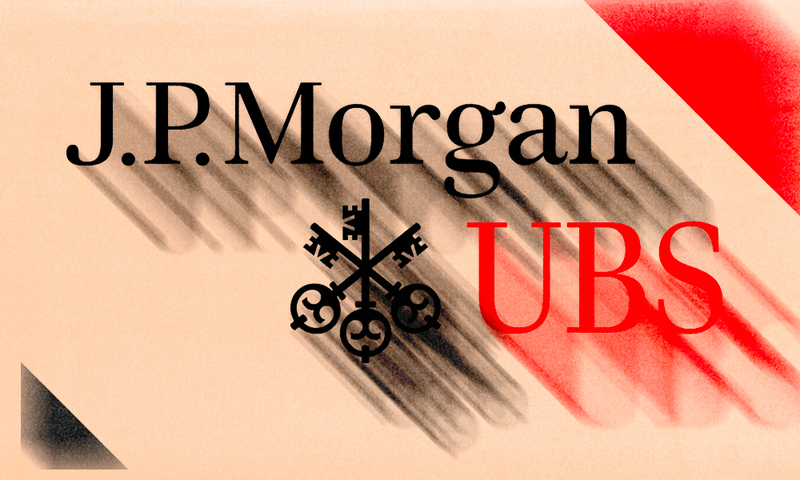 When the commission-weighted results were based on individual analyst scores, UBS placed first, followed by Citi and JPMorgan in a tie for second. Bank of America Merrill Lynch came in fourth.